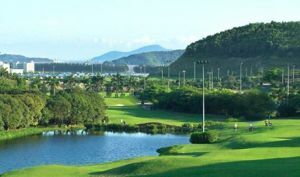 The Hang Gang Golf Course is a public access, international standard course adjacent to the new Shenzhen International Airport, in Shenzhen, China. 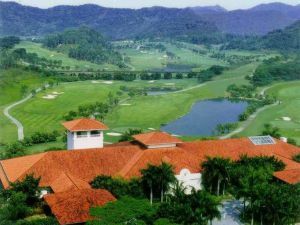 The course opened for play in 2002 and from opening day has become a busy, very popular place to play golf for Hong Kong and mainland Chinese golfers alike. 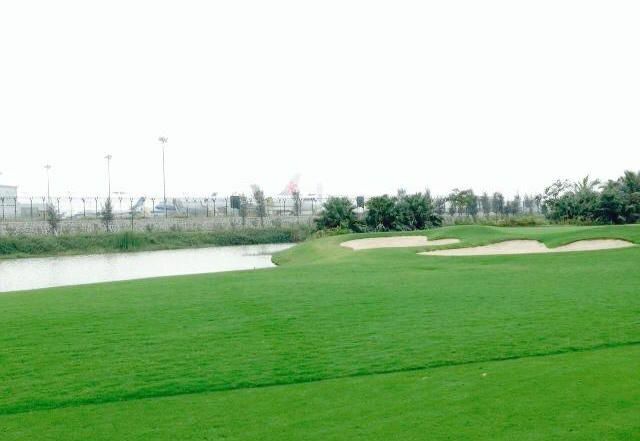 Knowing that the course’s excellent location would make it subject to heavy levels of play. 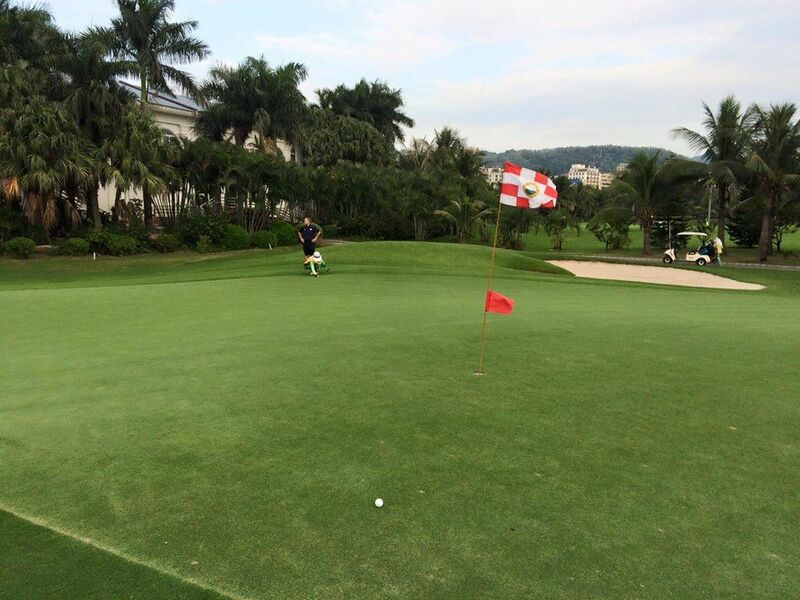 The greens are large enough to provide plenty of excellent pin positions but are relatively undulating, so that putting is challenging. 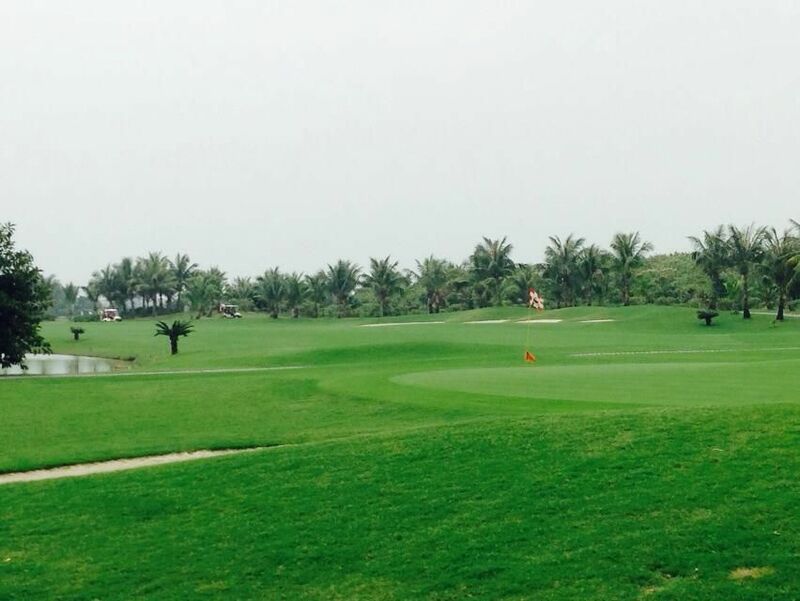 Typically, the greens are angled away a little from the line of play, leaving them open in the front for run-up shots but closely guarded in the back pin placements. There are plenty of run-off chipping areas around the greens as well; a Woosie trademark harkening back to his links heritage. 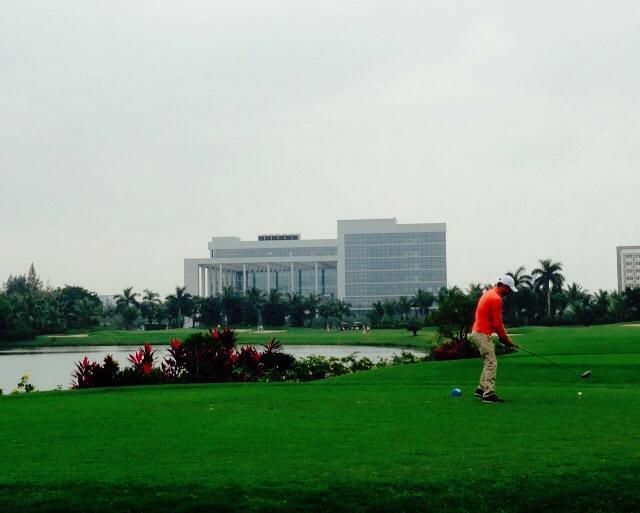 Shenzhen Airport Golf Course (Hang Gang) is adjacent to the new Shenzhen International Airport in Shenzhen. 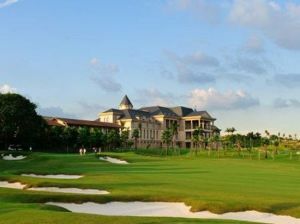 Shenzhen Airport Golf Course (Hang Gang) is not yet in our pool of Golf Courses for orders.